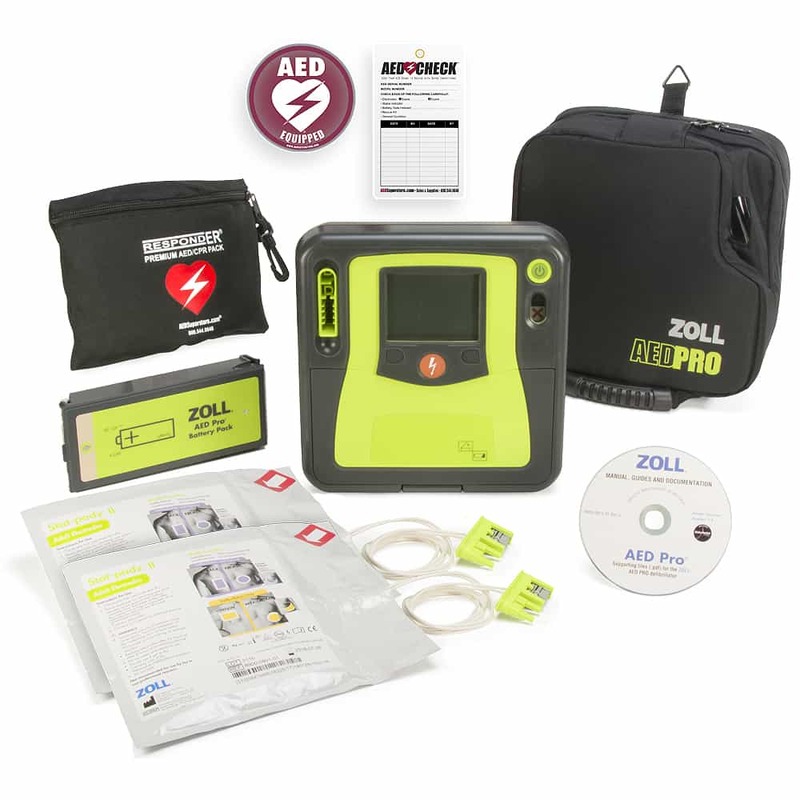 The AED Superstore® - ZOLL's only Authorized online AED Pro dealer! 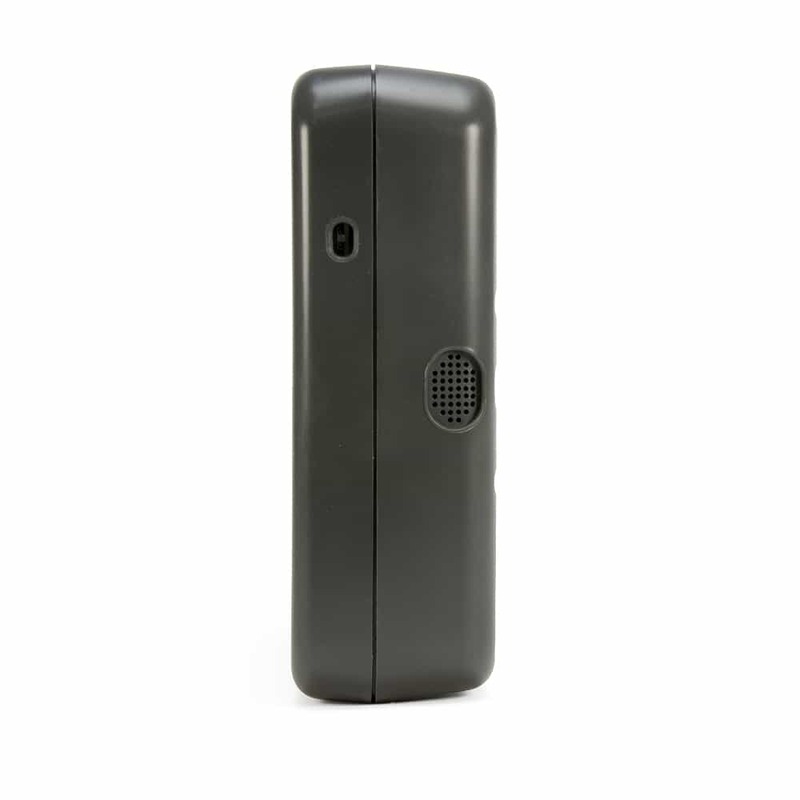 Other Notes: includes five year manufacturers warranty, soft carry case, and demonstration/setup CD. 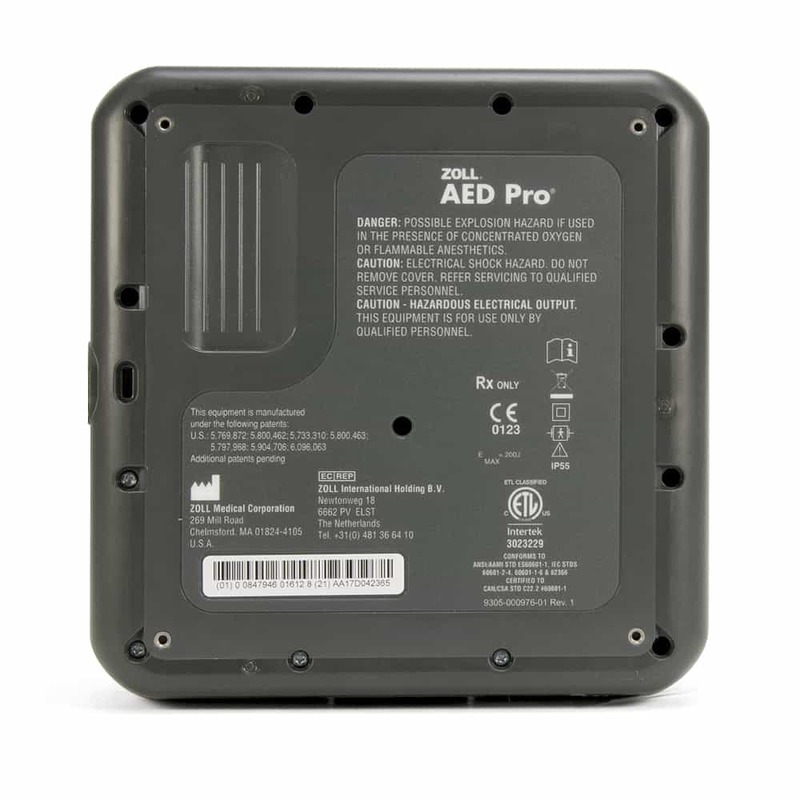 The ZOLL AED Pro builds on the impressive Plus platform, but adds features needed by trained professionals. 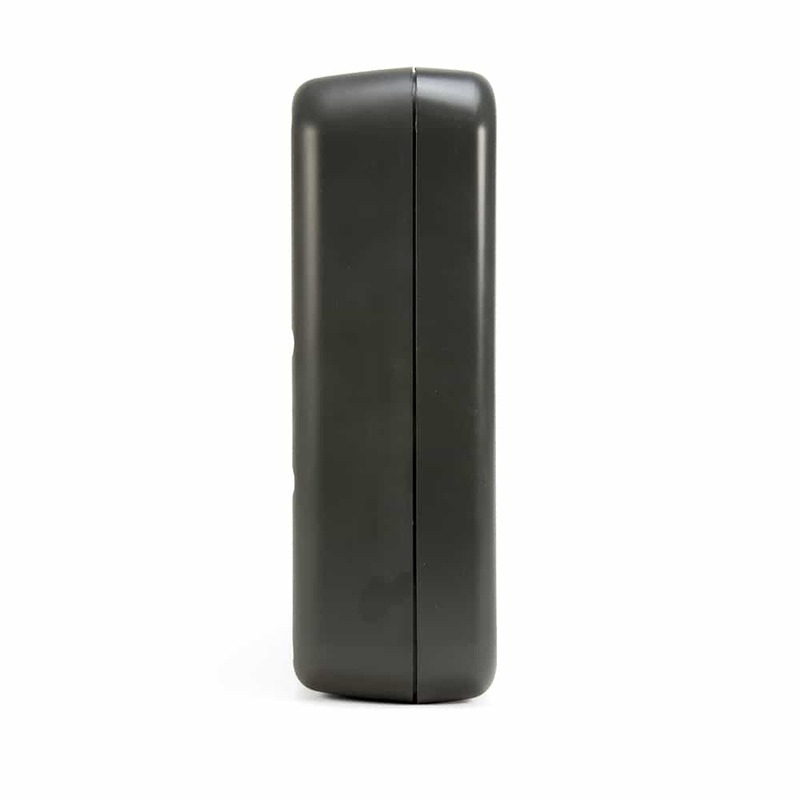 The Pro is ideal for monitoring via ECG cable and showing heart rate, shocks delivered, and CPR compression depth. In order to provide quality CPR, the Pro provides feedback to both professionals and lay rescuers with the CPR Help feature. 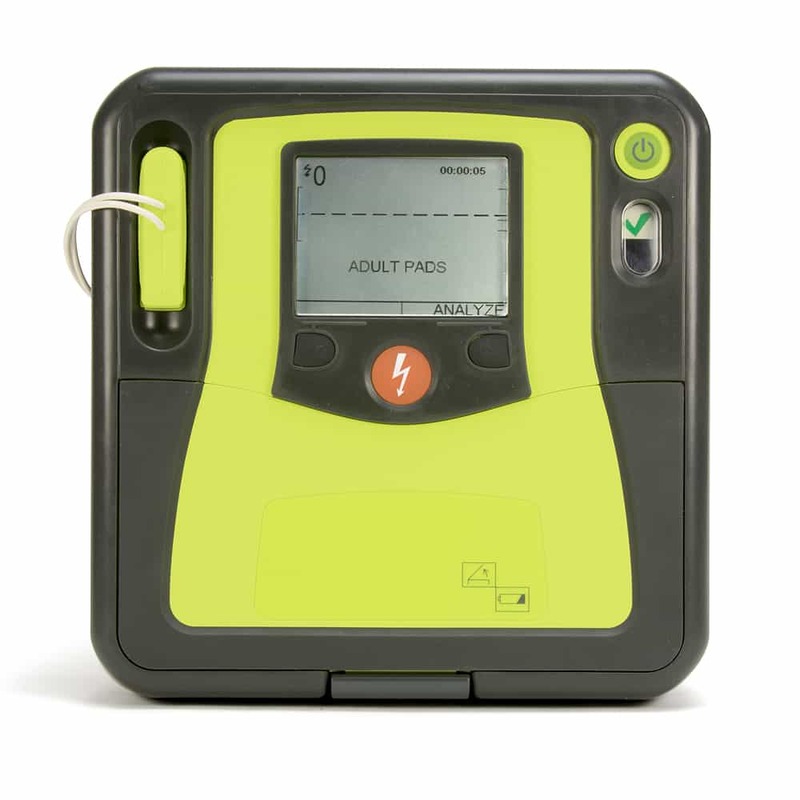 The AED is available as semi-automatic or fully automatic with manual override for ALS professionals. If you’ve used ZOLL devices on an ambulance or in a hospital, you will definitely appreciate the breadth of features and functionality on this device! 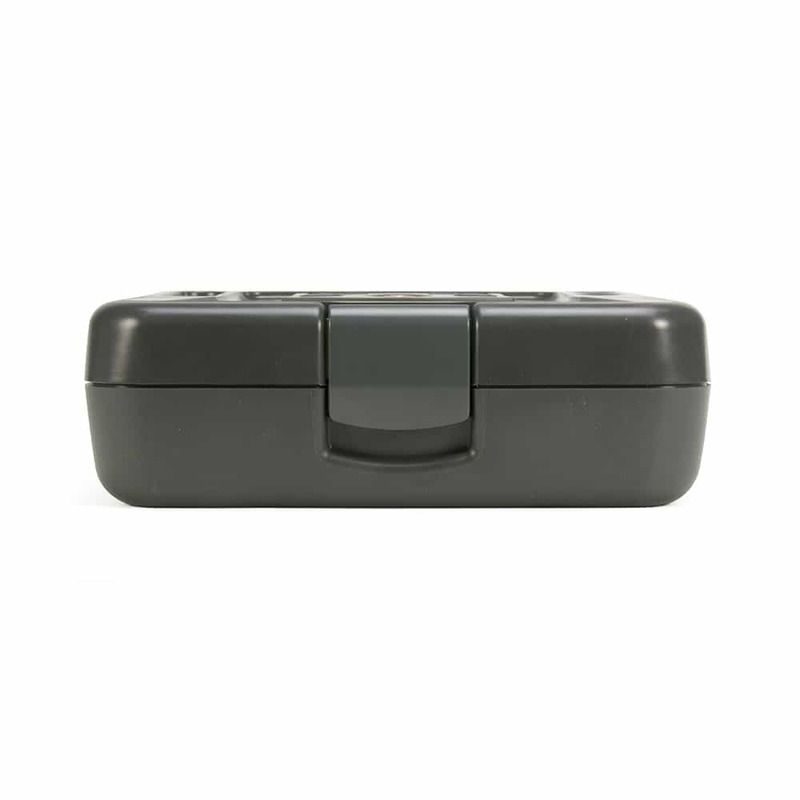 AED Superstore® is the only factory-authorized online source for the most rugged and flexible AED available! 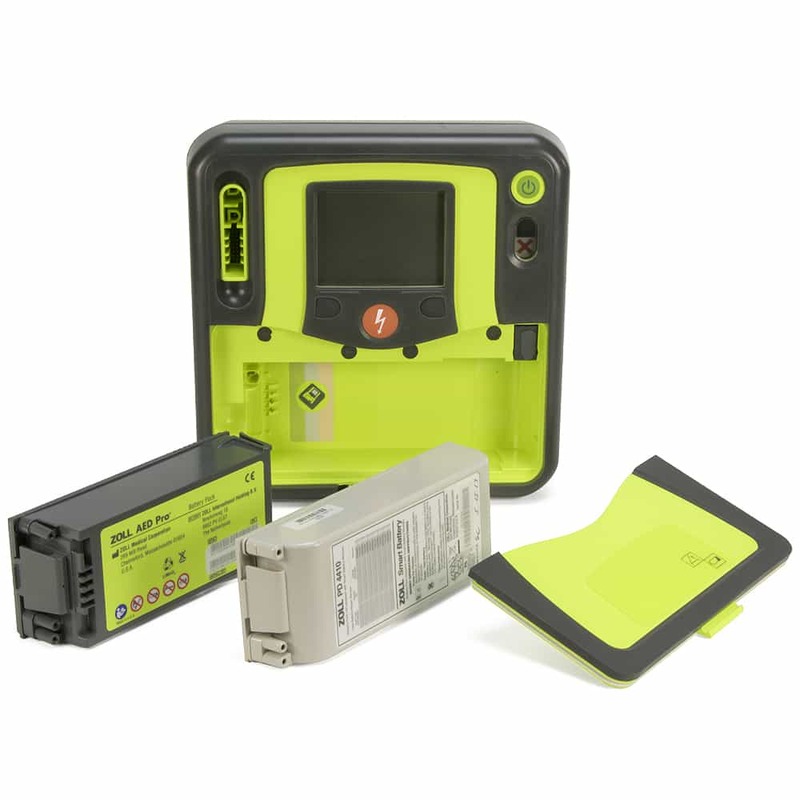 The ZOLL® AED Pro® is designed to handle the toughest extremes of the Emergency Medical Service but is "gentle" enough to handle everyday life at the office, too. 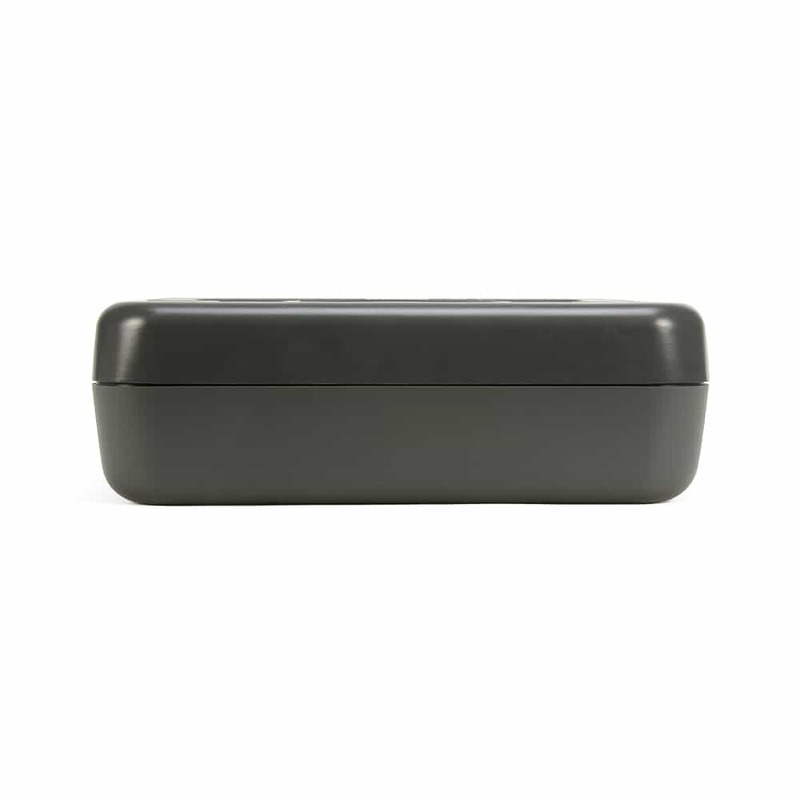 *See our Resource Center article on Rechargeable vs Non-Rechargeable Batteries for more information.